Dining experience in Grand Cayman.Visit our Italian restaurant in East End at Morritts plaza across from the reef resort. APERITIVO! RECEIVE 10% OFF YOUR TAKE-OUT AND PHONE IN ORDERS BETWEEN 5 & 6PM EVERYDAY ! PICK UP ONLY. WE NOW OFFER DELIVERY TO CAYMAN KAI ANYTIME DURING BUSINESS HOURS ! FFarm to table is very fashionable these days. 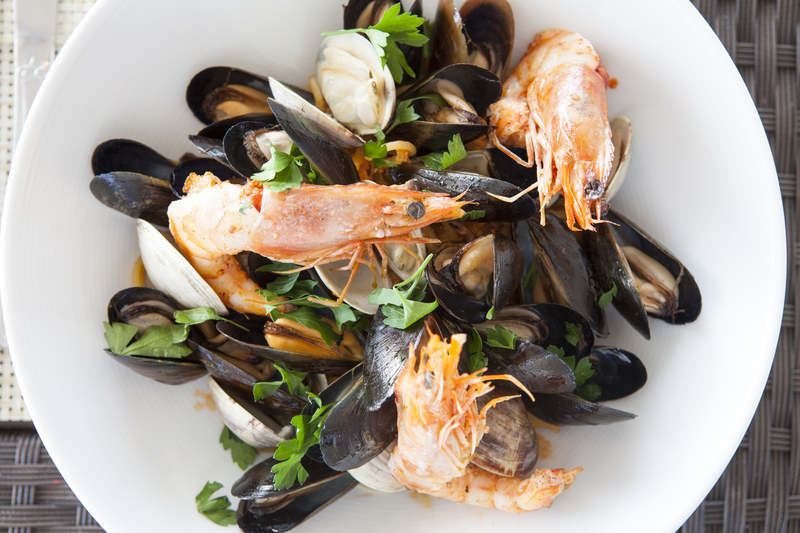 At the Italian Kitchen we source our product from as many local farmers and fisherman as possible. Freshness does make a difference. 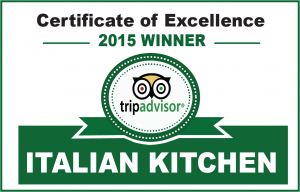 Thank you for your reviews to help us achieve our 4th straight certificate of excellence. OOne thing our first time customers mention are how surprised they are by the interior of the Italian Kitchen. We agree, it is not very impressive from the outside. Once you step in the door and are welcomed by the aroma of our cooking and the warm friendly interior design you are surprised no more. AA good wine list is important to your overall experience. We have selected wines from around the world. Malbec from Argentina, Chablis from France, Sangiovese from Italy, Chenin Blanc from South Aftrica and some great American wines to compliment your food. 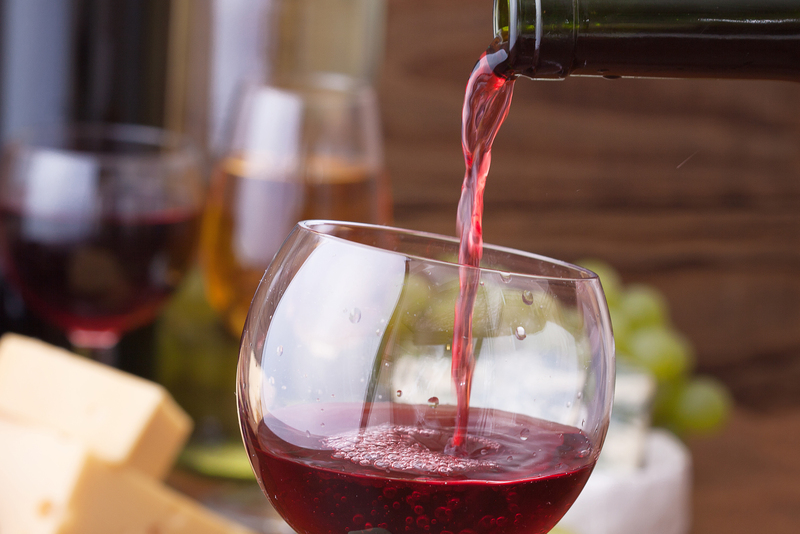 We offer a large selection of wines by the glass, all reasonably priced. This was a great find on the East End. We were pleasantly surprised by this little hole in the wall that sits in a little strip mall. They have an extensive wine list, a great menu and excellent sticky pudding as well as other yummy options! 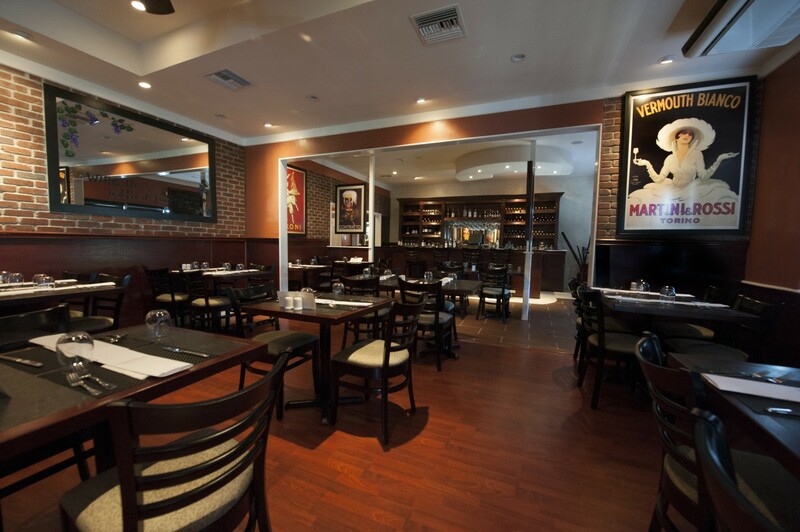 We loved everything about it, but make reservations or get their early and hope for an open table. This was a great find and we were so glad that we took a chance on this excellent restaurant with a truly broad range of italian options! The Italian Kitchen looks like nothing. A hole in the wall in the only strip mall around, but the atmosphere and food are just wonderful. We had salad, pizza, and dessert. My wife and I agreed we would go back anytime. We were nervous about this place since the exterior looks quite bland and unappealing in this roadside mall location. However it was a short walk from our resort. Once inside....different story! Very pleasant and somewhat chic with great service and food. Judging by the support a lot of other people think the same.